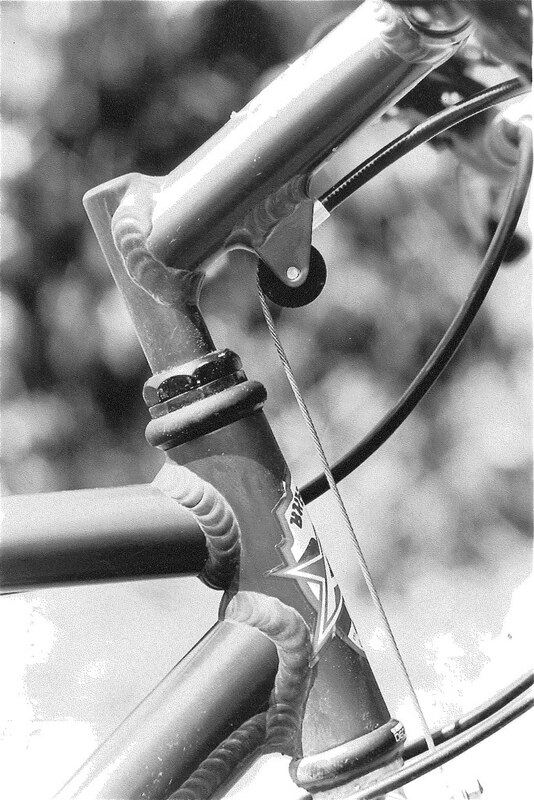 Back in 1988, Scott’s clip-on mountain bike handlebar extension allowed a rider to stretch out for a more aerodynamic position. It could be installed in minutes, but it didn’t really catch on. Try to find one of these items now. 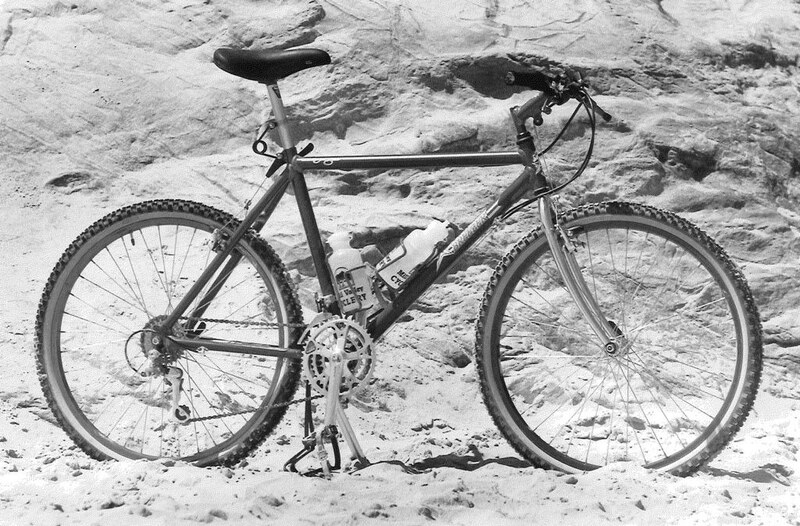 Joe Breeze built his first Breezer mountain bike in 1977. The bike now resides in the Smithsonian Institution, recognized as the world’s first purpose-built mountain bike. 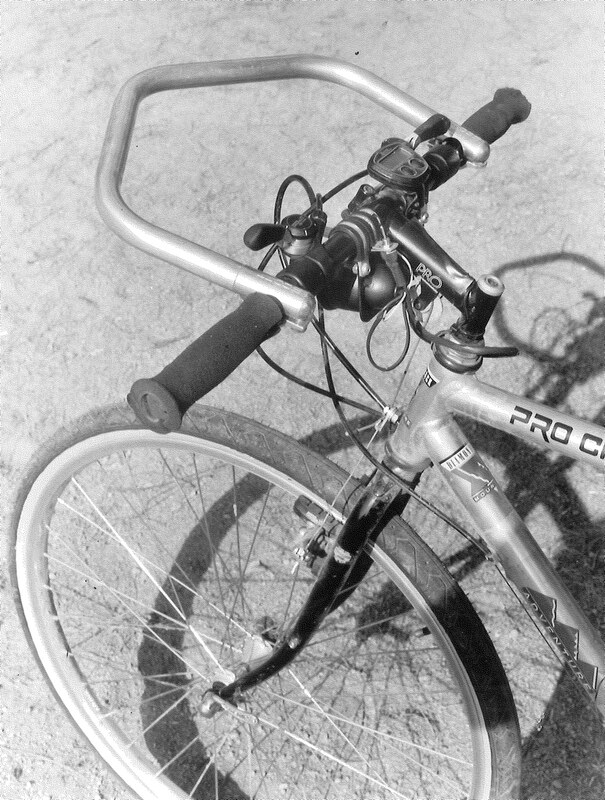 Joe joined forces with American Bicycle Manufacturers to produce this updated, aluminum-framed Breezer in 1988. The aluminum rims alone dropped the weight of the bike 4 pounds (2 pounds per wheel), compared to the steel rims of the past. The brakes and forks of 1988 look nothing like the ones we find today. 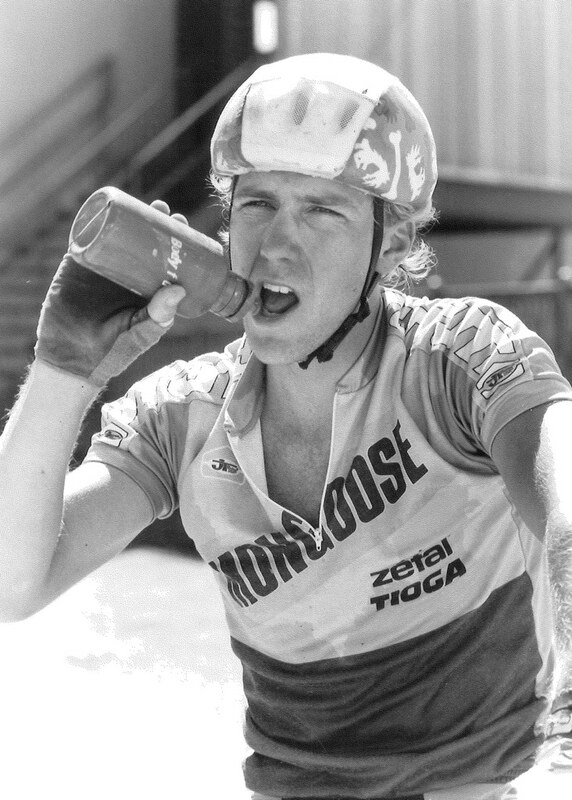 John Tomac had just won the national championship battle for 1988, with Ned Overend coming in second. Daryl Price was a rising star in 1988. He would become the top cross-country pro in America in a few more years, but he was just starting to get famous in the sport of mountain biking when this picture was taken. 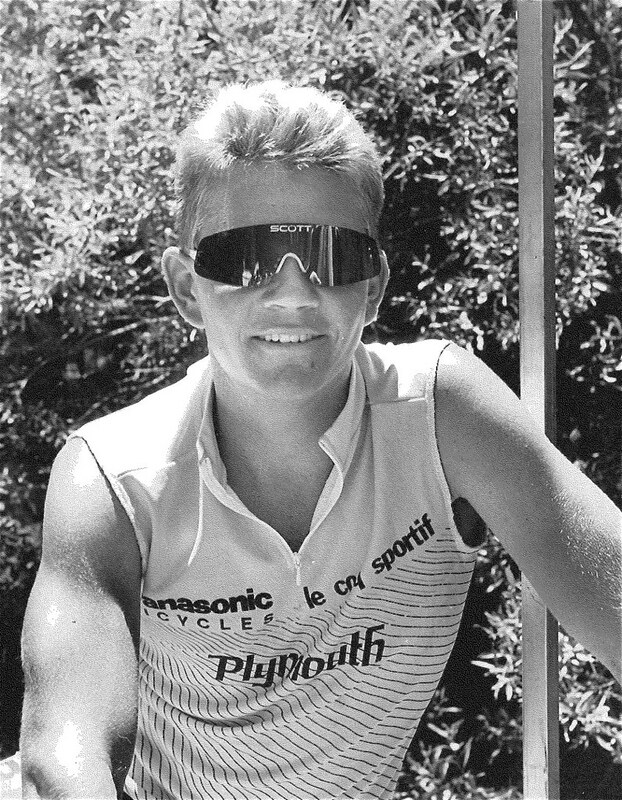 Daryl finished tenth in the national standings in the cross-country ranks in 1988. Check out the beautifully overlapped welds on the Breezer. 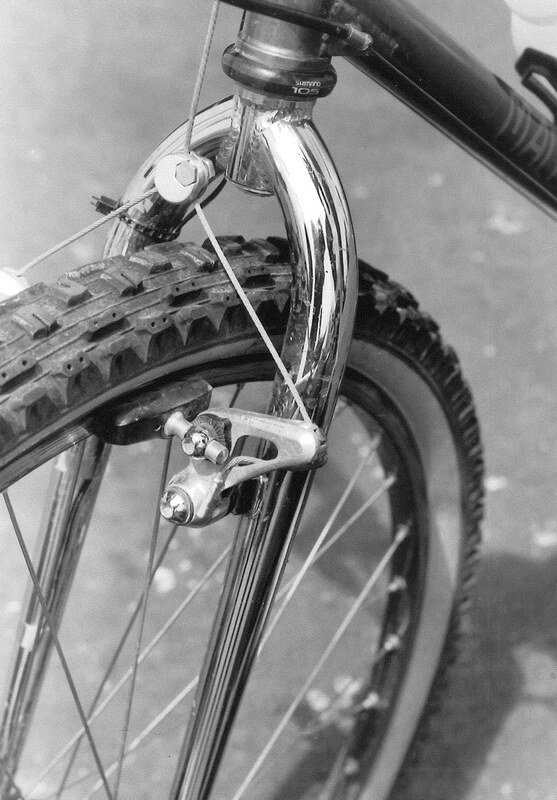 The Breezer stem was one of the best in the sport in 1988.